I have several Magic School Bus fans at our house. 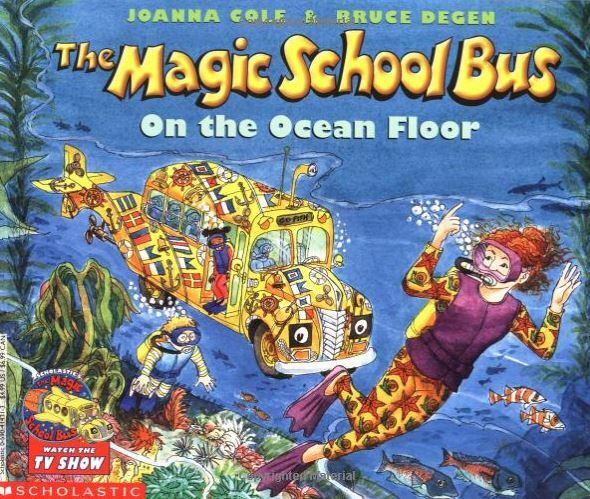 I’ve wanted to pull together a complete Magic School Bus book list for easy use at the library or used book sales. 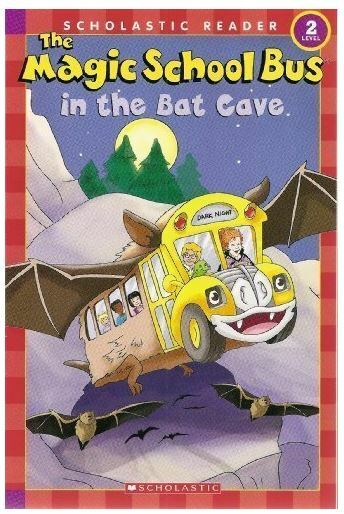 Below you will find an online clickable list of every Magic School Bus book that I could find. If I’ve missed any please just leave those titles in the comments below. 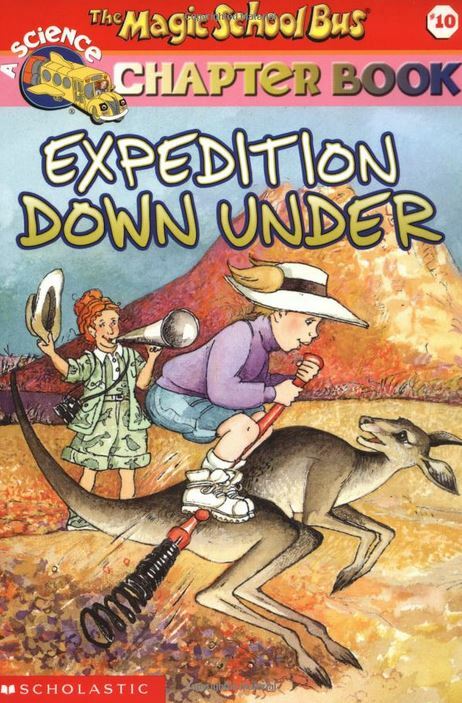 There is also a free downloadable version of the Magic School Bus book list. You can store this on your device. For easy and cheaper printing just print the file in gray scale at home. I have found many of these readers at thrift stores, book fairs, and used curriculum sales over the years. Keep your eyes open for them! Here’s information and videos about using Magic School Bus Science Kits in your Homeschool! 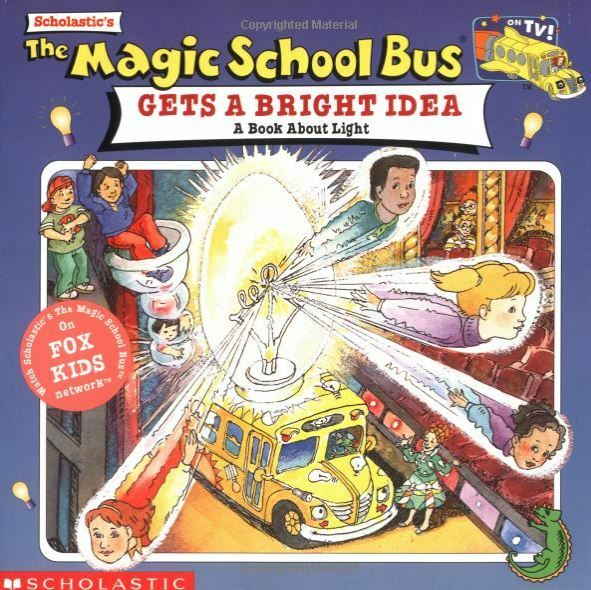 CLICK HERE for Free Magic School Bus Unit Study Resources for Your Homeschool!